The band have over 40 years experience in the music industry between them and know what is needed for your event to be a success. With a fresh and modern sound they perform everything from classic hits to the most current and up to date covers. In fact, one look at their testimonials page will show you how happy their previous clients have been. Although based in London the band are happy to travel all over the south of England. For that seasonal touch the band even specialise in Christmas celebrations. Face in the Crowd will even let you choose your own set-list and request songs that are not on it for no extra charge. 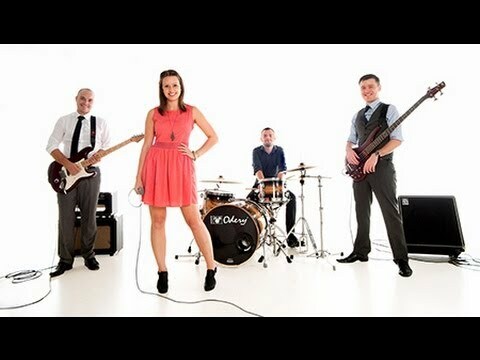 For more information on this top band for your wedding or function then add them to your shortlist or enquire now. Sorry, Face In The Crowd doesn't have any photos right now Send us an enquiry and we'll get back to you, or check out the rest of the act profile. Sorry, we don't have a setlist for Face In The Crowd yet Send us an enquiry and we'll get back to you, or check out the rest of the act profile.